My overall goal is to support our patients and offer assistance however I can. In December 2013, Ruth Diamond joined Cancer Treatment Centers of America ® (CTCA), Chicago, as a Nurse Practitioner. She is dedicated to providing patient-centered care. "I believe in providing education, support and treatment options for my patients and their families,” says Diamond. 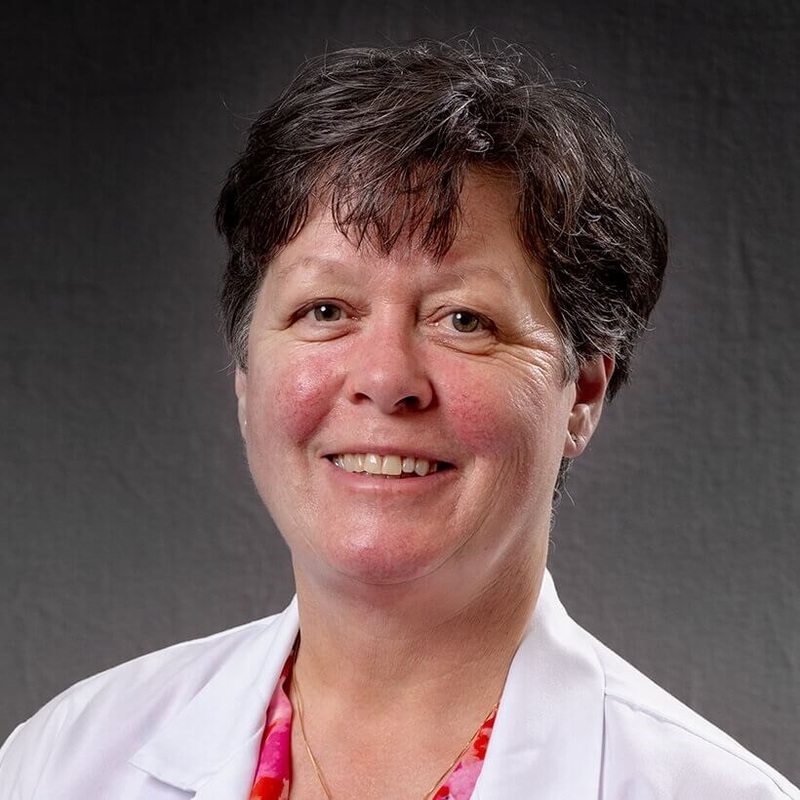 She works closely with a team of dedicated doctors and clinicians to provide care for patients in the return clinic at CTCA®, where she assesses patients and their symptoms to determine whether they are able to receive chemotherapy during their visit. She also prescribes chemotherapy and helps patients anticipate treatment-related side effects. Through symptom management, Diamond helps patients live their lives as fully as possible during cancer treatment. Diamond completed her Bachelor of Science in nursing from Olivet Nazarene University in Bourbonnais, Illinois. She earned her Master of Science in nursing from Northern Illinois University in Dekalb, Illinois. Diamond continued her education, earning certification as a Family Nurse Practitioner by the American Nurses Credentialing Center. She is also an Oncology Certified Nurse. Diamond is certified in advanced cardiac life support, pediatric advanced life support and basic life support. She has previously worked in various health care facilities and hospitals. In her spare time, Diamond enjoys being with her family and her dog, Winston. She has three adult children and enjoys reading, watching movies, gardening and walking. Diamond travels yearly to her hometown in England to visit her family.